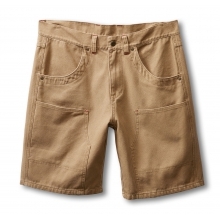 Board short, drawcord closure, front mesh pockets, lower thigh welt pocket with Velcro closure, back patch pocket, gusset, double needle reinforced seams, Velcro and zip fly. 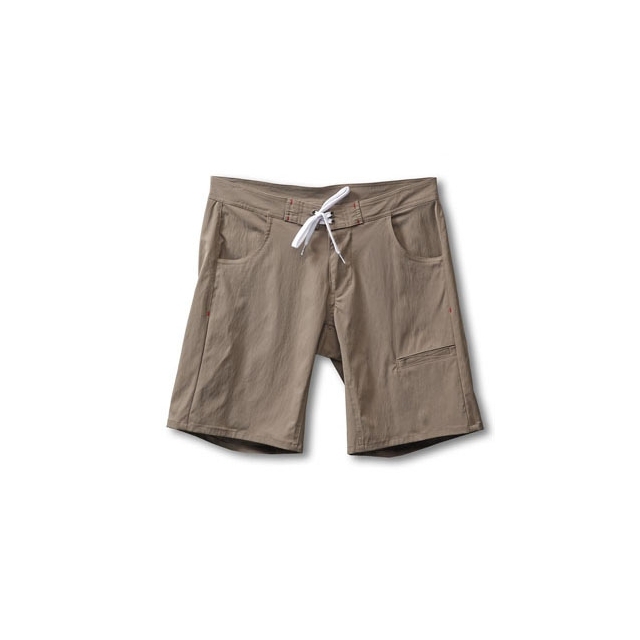 Outseam: 20" . 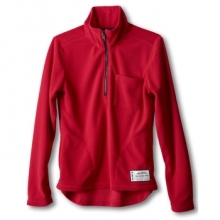 Fabric: 6oz 92% nylon 8% spandex nylon stretch twill, water resistant. 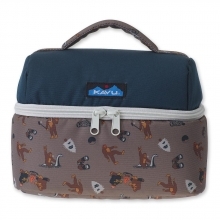 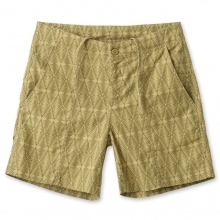 There are no reviews yet for Kavu: Men's Uptonogood Short .